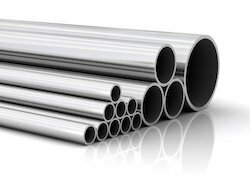 We are supplier and Importer of Stainless Steel Electro Polised Tubes. We have Stainless Steel 316L and 304 Inside Electro Polised tubes which have less tha 0.40 RA value. We have 1/2" to 6" Size available in Stock.We can supply Tubes with Test Certificate. 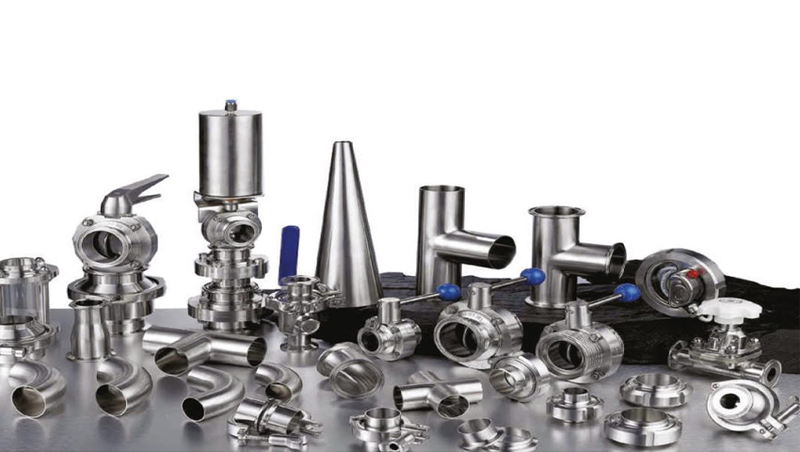 GT Metals & Tubes is widely recognized as the manufacturer of SS Electro Polished Pipe. Using high-grade stainless steel, we produce them as per requirement of the client. They are widely used in pharmaceutical industry, food & engineering where the smooth internal surface is required. Our business operations are well handled by our experienced professionals who are able to understand the need of the client. Our engineers also engaged to carry out intensive research to develop an innovative product which gives maximum working life at low cost. This product is also popular as Stainless Steel Seamless Pipe in the market. Offered in the market at the most reasonable rate possible, the range of Stainless Steel Tubes made available, by us is highly demanded. 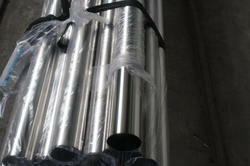 We are Importer & Exporter of Stainless Steel EP Tubes. 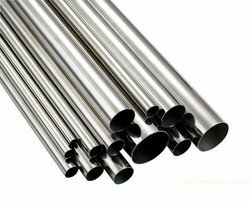 GT Metals Tubes is widely recognized as the manufacturer of SS Electro Polished Tubes. Using high-grade stainless steel, we produce them as per requirement of the client. They are widely used in pharmaceutical industry, food engineering where the smooth internal surface is required. Our business operations are well handled by our experienced professionals who are able to understand the need of the client. Our engineers also engaged to carry out intensive research to develop an innovative product which gives maximum working life at low cost. This product is also popular as Stainless Steel Seamless Pipe in the market.